You Can Get This Today! 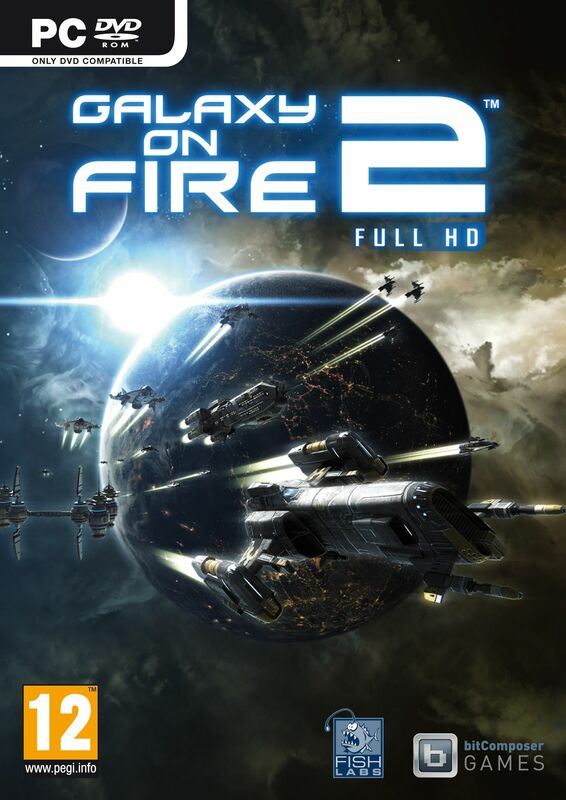 Hey y’all, if you’ve not seen already, the Freelancer-style formerly mobile-only game Galaxy on Fire 2 HD is now available on both Steam and Origin for $19.99. I played the first one back on my iPhone 3G, and liked it a lot, so I’m looking forward to diving into this one. Stay tuned for a review. :) Enjoy! Previous story HOLY CRAP! Distant Worlds Goes On Sale! !